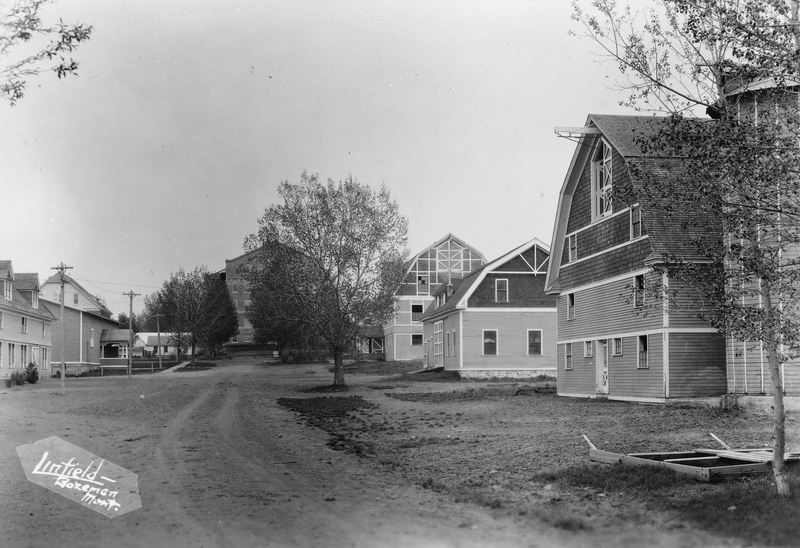 The history of the Animal and Range Sciences Department at Montana State University actually began before the start of the Agricultural College of the State of Montana in 1893. As Montana was settled, many farming and ranching practices which worked in the east were quickly found to be ineffective in the unique environmental conditions of the Rocky Mountain west and the Great Plains. The need for research and knowledge regarding livestock production in Montana was essential to provide food for the increasing population. Take a look at this amazing timeline compiled by James E. Knight, Professor Emeritus. Animal & Range Sciences Department History. The History of the Animal and Range Sciences Department is dynamic and we hope to continually add to the content. We invite former students and faculty or friends of the department to send us any memories, tributes, photos or other information that we might add. Please send these to Dr. Jim Knight, Professor Emeritus at jknight@montana.edu . Be sure to include the years you were at MSU and your major.